In a not too distant future, humans live a seemingly care-free existence where they're happy and productive. There is a "price" though for this life: They must place special drops in their eyes daily and follow the rules perfectly, including the rule that they never own or read books. Guy Montag is a firefighter. He doesn't fight fires though, but instead hunts down those people who refuse to follow the law and burns their books. Like everyone else, Guy has been taught that books are filled with inaccuracies and insane ideas. He continues to believe this lie until a meets someone who teaches him that the dreams in his mind can only be explained through the knowledge found in books. He also learns that rebels have come up with a new way to save books from the firefighters. When Guy's mentor, Captain Beatty, comes to realize that Guy has joined the rebellion, Guy must make a difficult decision to save the collective thoughts of the human race. 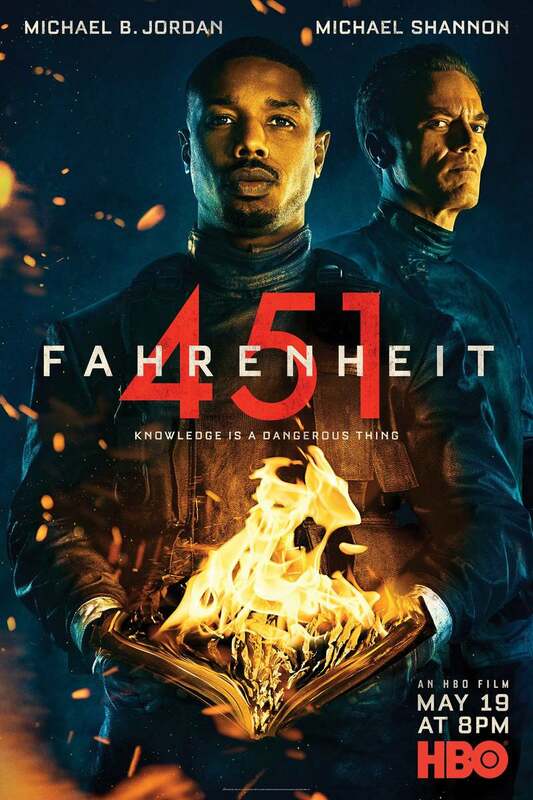 DVDs Release Dates is the best source to find out when does Fahrenheit 451 come out on DVD and Blu-ray. Dates do change so check back often as the release approaches.